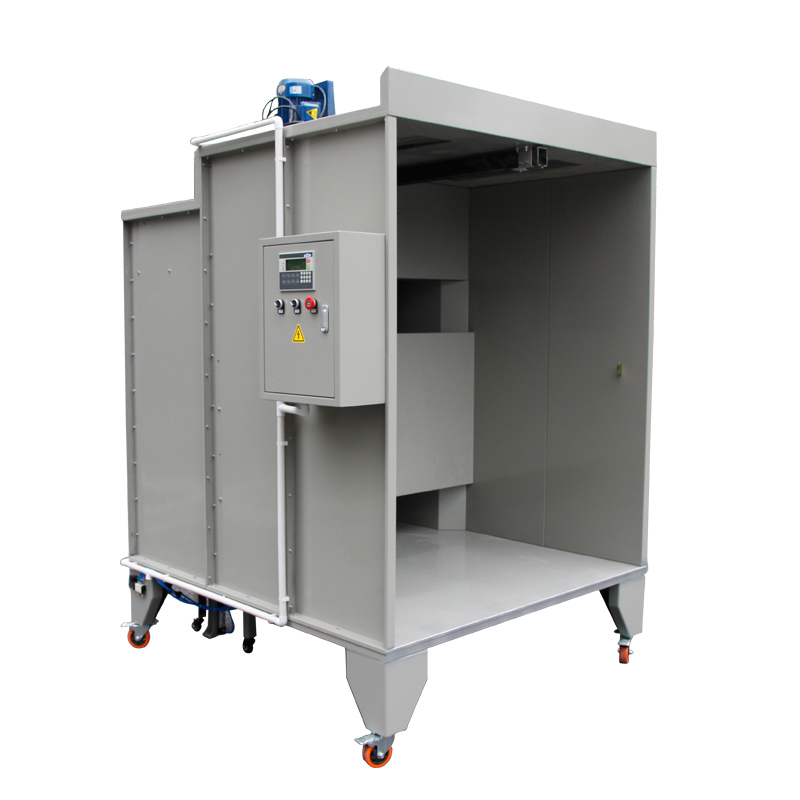 When it comes to adopting new technologies like changing from wet to powdercoating or just starting, it is crucial to choose affordable and reliable equipment that gets the job done from the first minute you turn it on. 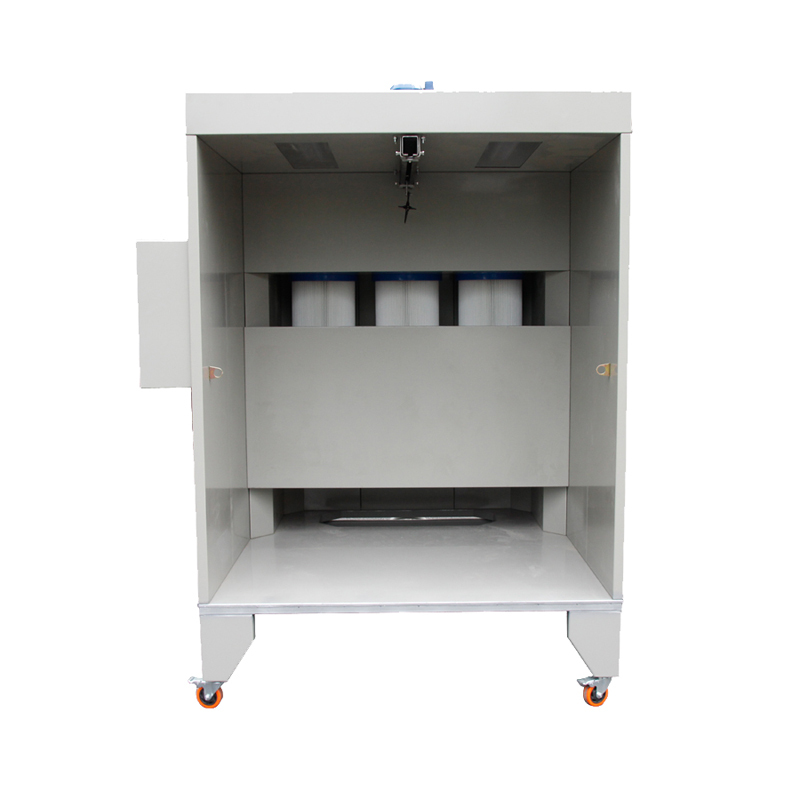 The model COLO-1517 powder coating booth with cartridge filter recovery system is exactly the basic booth system, inexpensive, dependable and durable, an effective usage of the coating material and the compliance with environment standards contribute to the high performance. Cartridge powder coating spray booth incorporates a highly efficient filter cleaning system, interval controlled by automatic pulse-jet device. 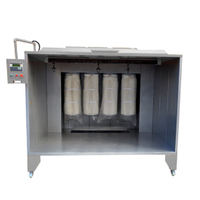 The filter material is imported quality polyester, high precision and long life span. 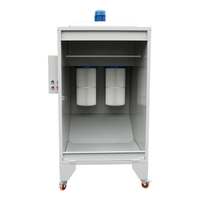 Innovative industrial design of powder coating booth maximizes the powder recovery. 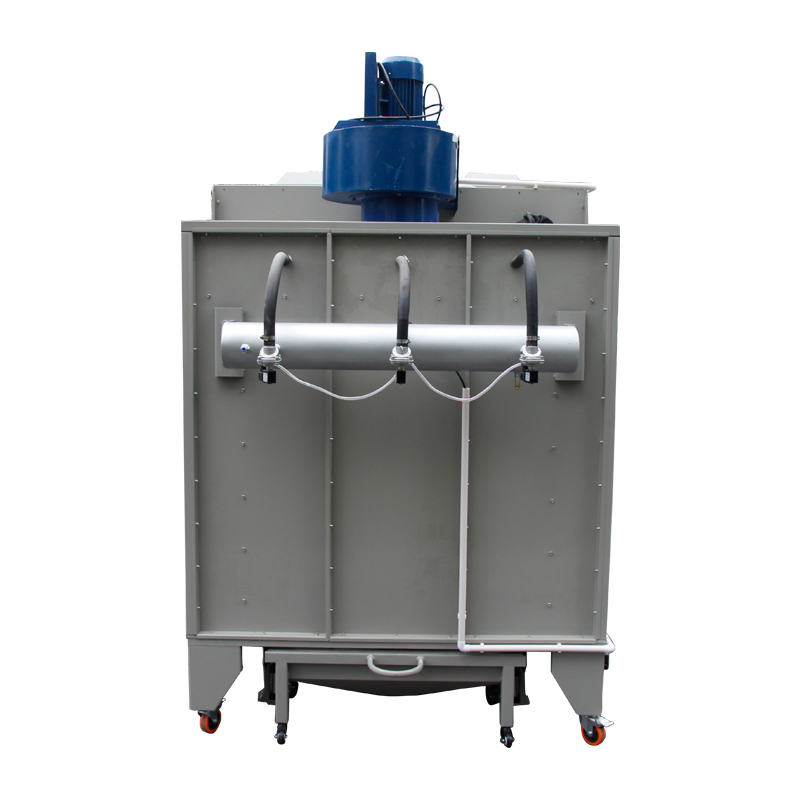 6) Mobile collecting hopper to hold oversprayed powders. 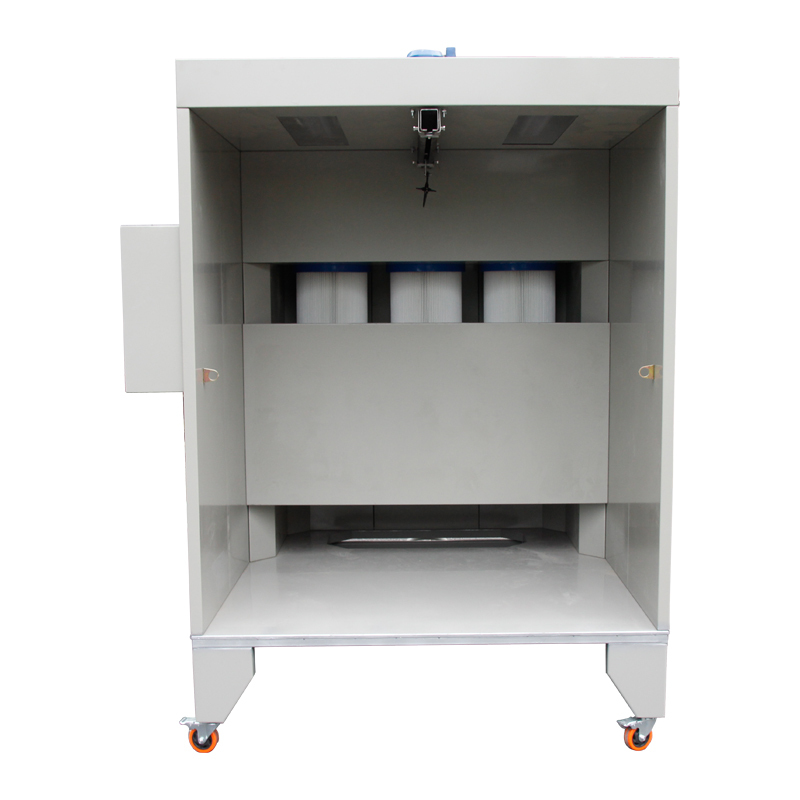 Why choose COLO powder coating recovery booth? 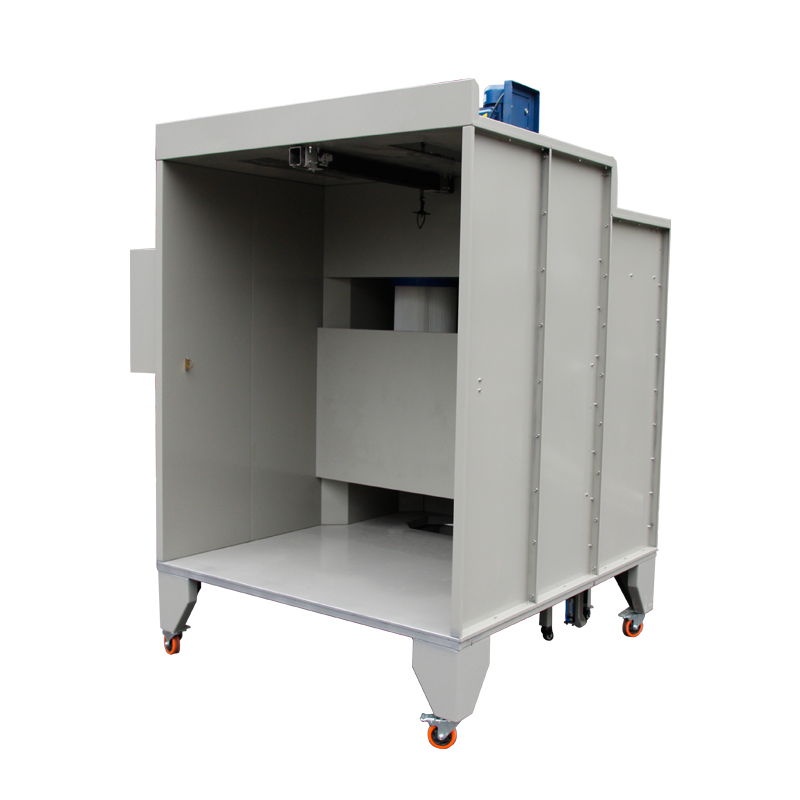 COLO series powder coating booths are versitile and can be configured to meet a wide variety of application needs, ranging in size from small hardware accessories, vehicle wheels, to large roll-in pieces. 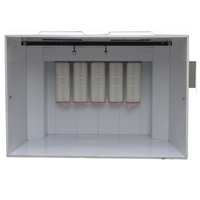 The design requires you less efforts to the job, and the level of customization is exceptional. 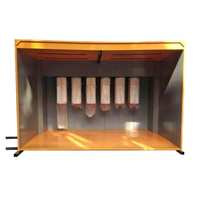 No other cartridge collection booth is as easy to operate or offers you this level of quantity and performamce.